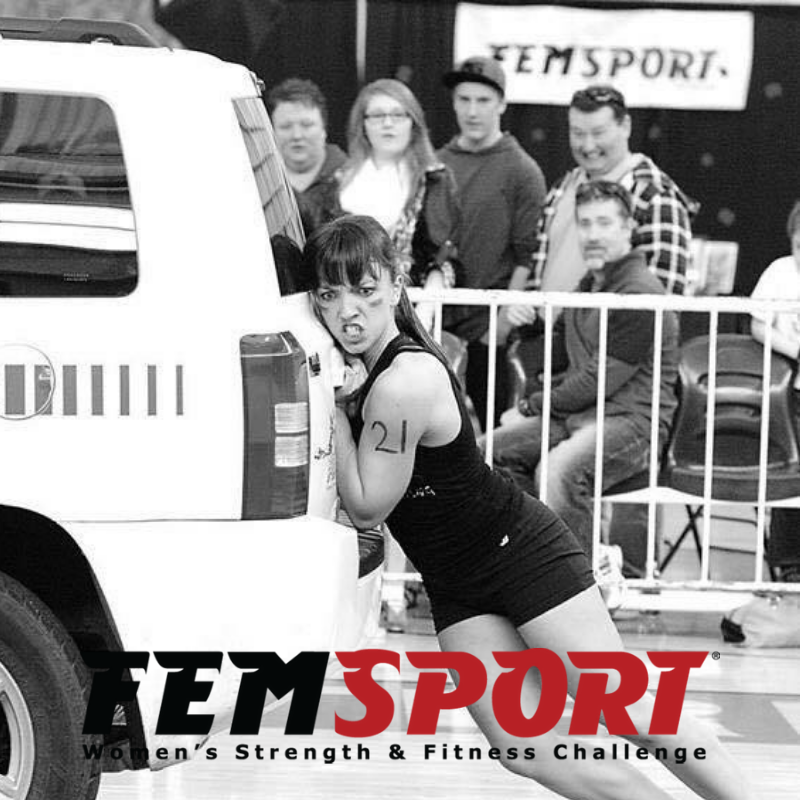 Femsport is a one-of-a-kind event that takes place annually where all levels of athletes and non-athletes take part in up to 6 physical events with the goal of becoming their own champion. There is no pre-requisite and all shapes, sizes, ages (19+) are welcome to compete. We will be training up to 12 people who have a goal of competing. In this small class we will make sure you will develop all the skills you need to perform each event on competition day. Femsport Specific Training will take place once a week on Thursday at 5:10 from February 7 - May 23. You will be expected to attend 2-3 additional classes/workouts a week in your regular membership and the FemFIT classes. Additional classes may be added on Saturday.For current F3 members, your enrollment is $99+tax for the specialized training on top of your regular unlimited membership. Included in your team training fee, you will receive a team tank top. 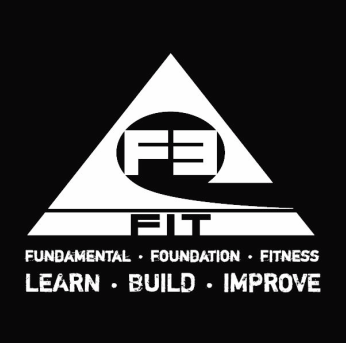 For non F3 members, your enrollment is $288 +tax and includes all FemFIT classes (16) and (8) additional classes of your choice. Included in your team training fee, you will receive a team tank top.